Camberley Cottage01263 715779work01603 870304fax Self-cateringA deceptively spacious cottage that's full of character and very conveniently placed for both beach and local facilities in this attractive coastal resort. Camberley Cottage offers weekly bookings starting on Friday. 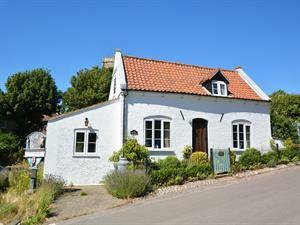 A deceptively spacious cottage that's full of character and very conveniently placed for both beach and local facilities in this attractive coastal resort.